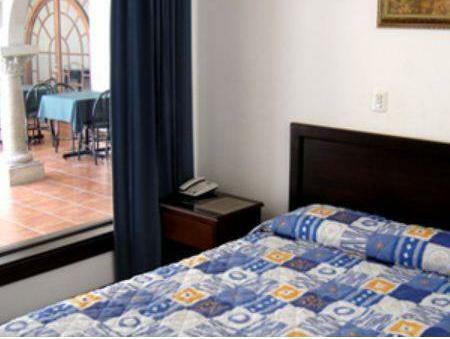 ﻿ Book Hotel Colonial (San Jose) - 2019 PRICES FROM A$69! 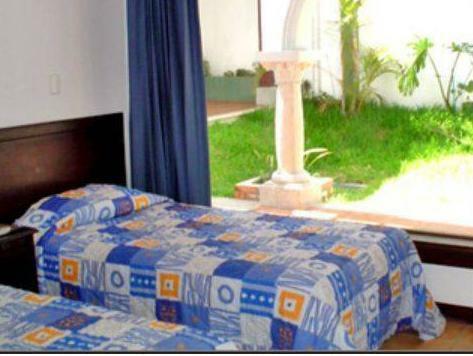 Featuring neo-colonial architecture, a terrace, garden and swimming pool, Hotel Colonial is located 1969 feet from San José main square and 5 minutes’ walk from the National Museum. The suites and rooms offer ceiling fan, safety box, cable TV and a private bathroom with free toiletries and shower. 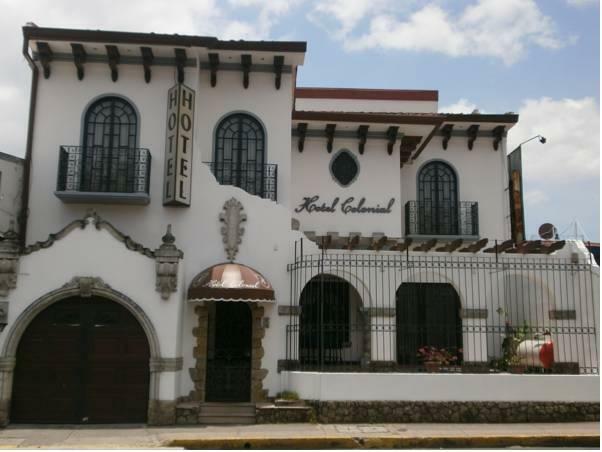 Guests at Hotel Colonial can find a wide range of restaurants offering local and international good within 656 feet. This property features as well meeting facilities, an on-site souvenir shop, tour desk and free Wi-Fi in public areas. 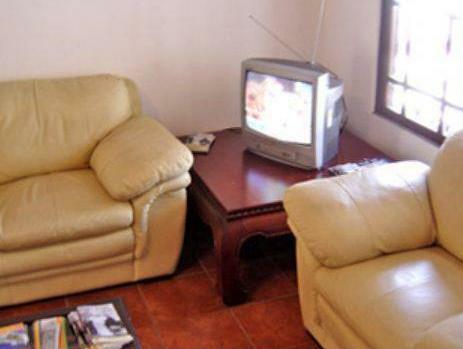 Hotel Colonial is 1.9 mi from La Sabana Metropolitan Park and 3 minutes’ drive from the National Cultural Center. Juan Santamaría International Airport is a 25-minute drive away. Very friendly and accommodating staff. We arrived a bit early but they still got us into a room. 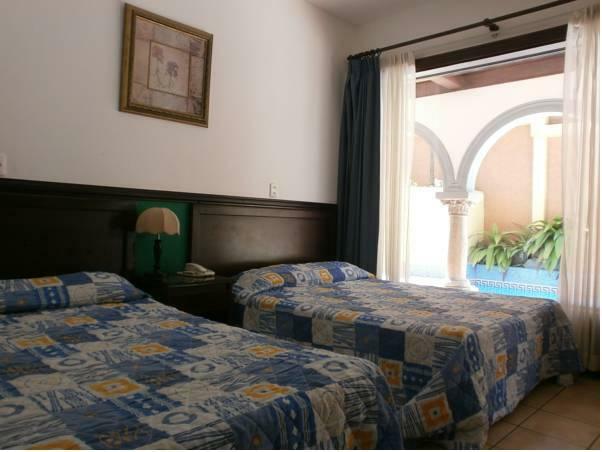 The rooms are large and old style but well maintained and up to date. English channels on the TV. We had to leave for the airport at 4 in the morning. They arranged taxi and put out continental breakfast for us. There is an Argentinian restaurant directly across the street. The dinner here was disappointing, steaks were tough and mushrooms sauce did not taste of anything. Great - everyone was very helpful. The breakfast let the hotel down a bit but was okay considering good price of rooms. Fantastic Argentinian Restaurant opposite - you have to book in advance! Zentral gelegenes Stadthotel. Nettes Personal, spricht englisch. Sichere Gegend. Wir hatten ein Viererzimmer mit Blick auf den Pool, nicht sehr spektakulär. Einen richtigen Balkon gab es nicht, eher ein aussenliegender Gang, der mit Kameras überwacht wird. Praktisches Hotel für eine Nacht. Gute Einkaufsmöglichkeiten, die Fussgängerzone liegt in der Nähe.